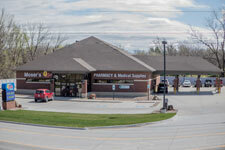 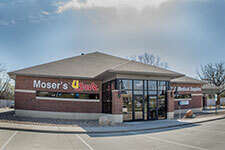 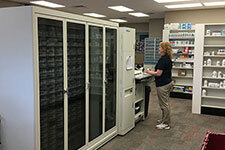 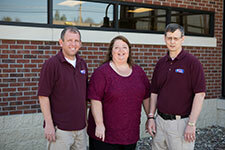 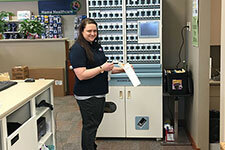 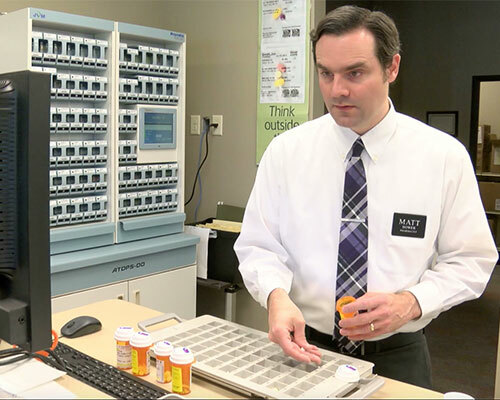 Moser's U-Save Pharmacy provides the Nebraska City, NE community with professional, caring pharmaceutical services. 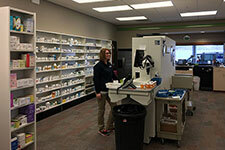 Founded out of the desire to provide every patient with the medication they need in a quick and efficient manner, our friendly and knowledgeable team makes it their goal to provide pharmaceutical help and services that you won't find anywhere else. 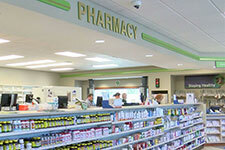 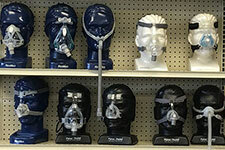 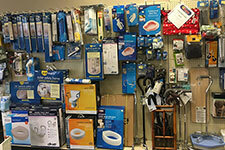 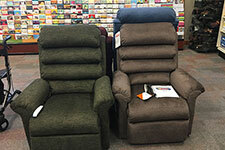 It is our mission to provide a one-stop shopping experience for all of our customers' health needs. 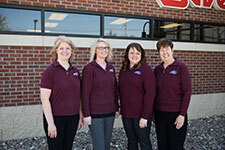 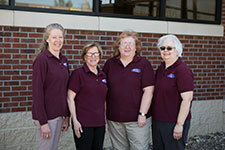 Our pharmacists and staff care about providing the best service and advice possible and are active members of our community, striving to make Nebraska City a better place to live. 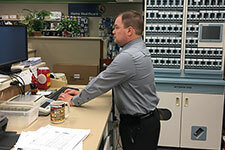 Bob Moser, moved his family to Nebraska City in 2005 to take a job managing a well established pharmacy with a great reputation. 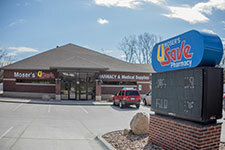 When the opportunity arose to purchase the business in 2008, he jumped at the chance to start the next chapter in the history of this pharmacy, and add his own touch to its already exceptional legacy. 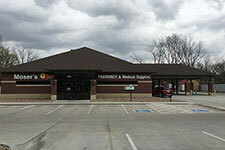 For more information about our pharmacy, feel free to contact us today!